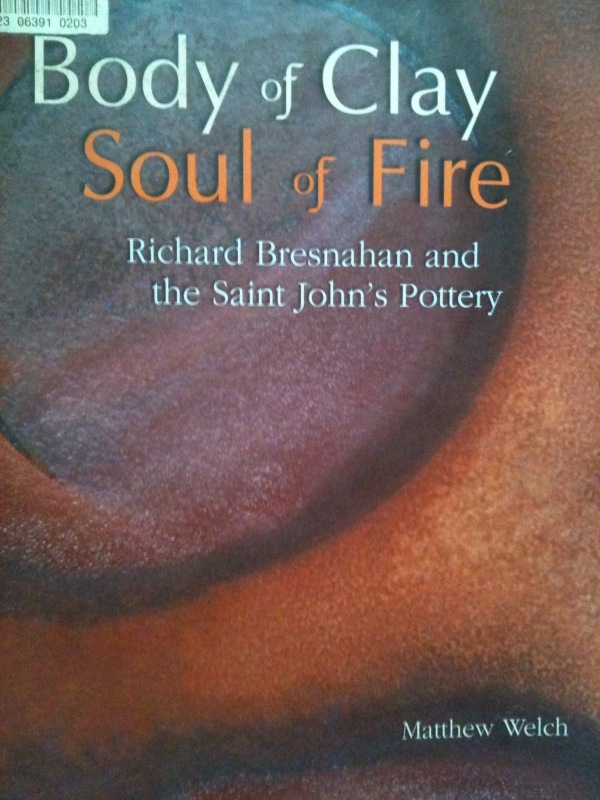 This entry was posted in books, gratitude for the support, healing, impressed, inspiration, kiln, potters, Uncategorized and tagged aesthetics, apprenticeship, art, C#, Cameron Sharp Pottery channel, centering, Ceramic Art and Pottery, clay, Crafts, environment, firewood, fresh start, gratitude, healing, Japan, kiln, Kyushu, Nakazato Takashi, new beginnings, pottery, Richard Bresnahan, St. John's Pottery, wind energy, wood firing. Bookmark the permalink. Another really informative and interesting post. I love that you described how Bresnahan decided what he wanted and “boldly” went after it with support from friends and family. It reminded me of one of your last posts where you said that YOU had made your mind up and were going to find a way to “go for it.” Love to hear you speaking in such a positive manner. Collegeville, Minnesota might be interesting? thank you. started glazing. I’ll post photos soon. I wrote a long comment and then lost it and now need to head out and take the boy to Little Farm. So I’ll be brief… for a change! Ha!! I want to read this book. Solely based on your enthusiasm for it and your passion for pottery. I’m with you, in whatever choices you make… and I LOVE having your handcrafted beautiful pots in our home. I love you. I love you too and thanks for the support. Excellent stuff, Cameron. Your pottery and fine woodworking are clear evidence of a true artist. Keep it up!